Your Beauty Is Our Profession. Cavitation is a natural phenomenon based on low-frequency ultrasound. The ultrasound produces a strong wave of pressure to fat cell membranes. A fat cell cannot withstand this pressure and therefore disintegrates into a liquid state. What happens to the released fat? During Ultrasound Cavitation treatment, the membranes of the fat cells are disrupted. The fat cell content. Primarily compromised of triglycerides, is dispersed into the fluid between the cells and then transported through the vascular and lymphatic systems to the liver. The liver makes no distinction between fat coming from the cavitation treatment and fat originating from consumed food. Both are processed by the body’s natural mechanisms. What areas can be improved with Ultrasound Cavitation? Ultrasound cavitation is best for treating larger areas of fat such as the abdomen, thighs and ‘muffin top’. 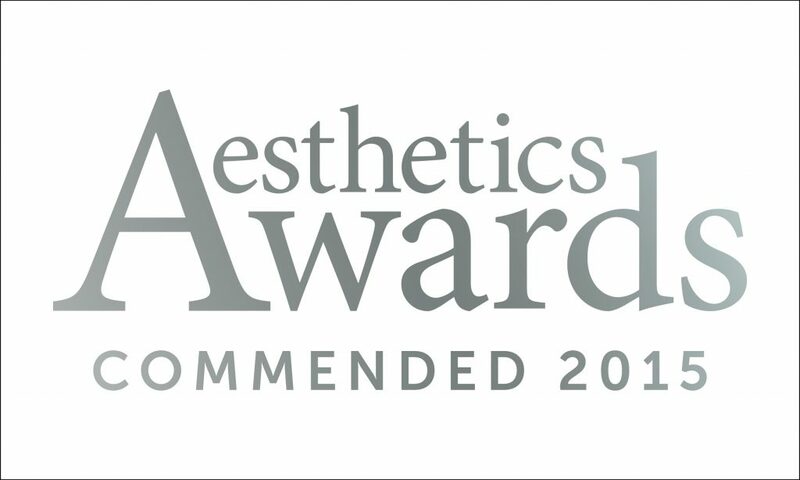 A course of 6 – 8 treatments are recommended to achieve optimum results although your aesthetic practitioner will advise the best treatment plan for you. Results can be seen from treatment one, with and an average loss of 2 – 4cm per treatment. Results will be improved during each treatment. Can I combine Ultrasound Cavitation with other treatments? Yes, Cavitation can often be combined with other treatments depending on what you are looking to achieve. 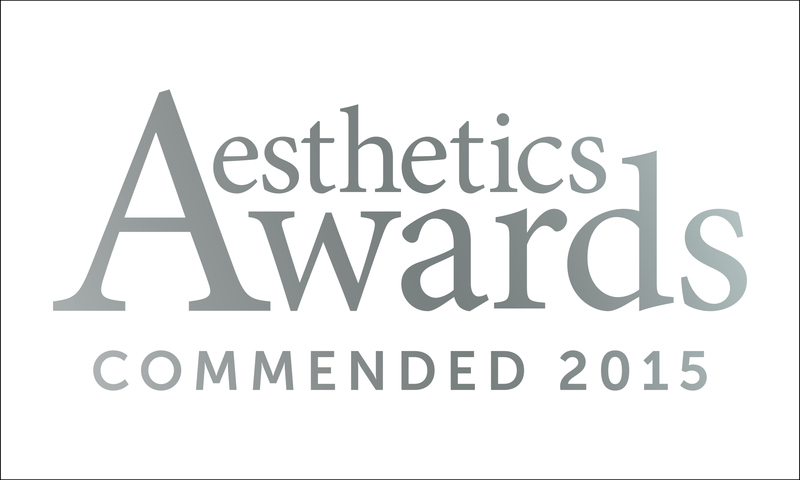 Your aesthetic practitioner will devise a tailored treatment program which may incorporate the addition of other technologies. The size of the treatment area determines the duration of the session. During treatment, a handheld device delivering ultrasound energy gently glides over the marked area. The majority of treated patients consistently report painless and comfortable experience. Specialising in permanent hair removal. View our price list and secure your appointment now.